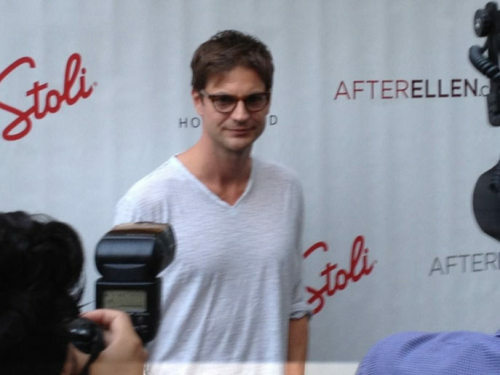 Gale Harold Makes an “It Gets Better” Video. At the After Elton Hot 100 Party, Gale made an “It Gets Better” for struggling teens. ETA: HD Screencaps! Looking good Mr. Harold. Click below for gallery images. 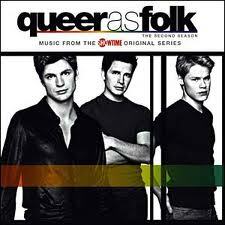 Who is Gale Harold’s Favorite Gay Icon? 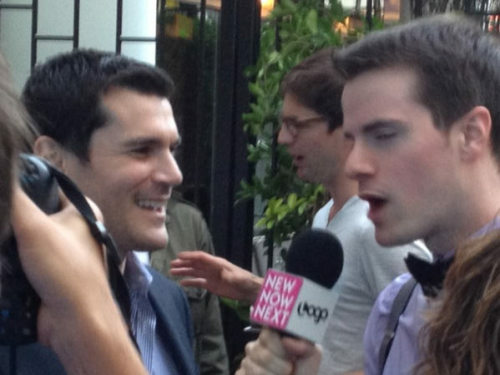 Jim Halterman/@JimHalterman (who is a recently married man) spoke to Gale at the AfterElton Hot 100 Party on Monday. He mentions him in his Wrap-Up article for AfterElton.com. @bkh71 No big scoop.He said he was working on getting some projects going but nothing specific...but I will stay on his trail for you. Hello Devotees! Thanks to our good friend and a huge fan of Gale Jim Halterman ( @JimHalterman) we have this new and cute picture of Gale with Jim at the @AfterElton / @AfterEllen Hot 100 party in Hollywood. As we already wrote Gale ranks N15 among the Hot 100 men and we are very proud of it. And below there are two more pictures from the AfterElton Tumblr blog.